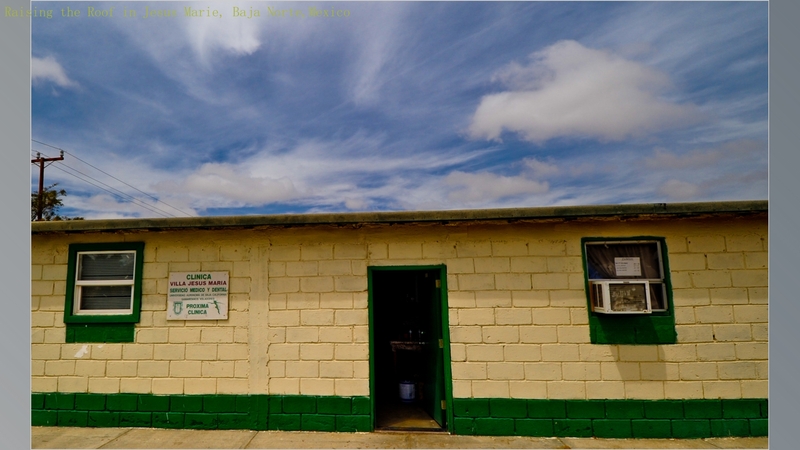 Just over twenty five years ago, the Flying Samaritans (Flying Sams) constructed a clinic on the government property in Jesus Maria. The Sams used this building to offer free medical support to the people of the surrounding area. Times change in Mexico as they do everywhere, and two years ago the Mexican government notified us that they would like to assume ownership of the building. Since they appreciate the work we do there, they gave us 2 to 3 years notice. Their intention is to use the building for the IMSS which is the Mexican government’s public medical service. We talked with the people of the area and learned that fewer than 10% of them were actually eligible for government services. To receive services, a person must be employed by the government or pay approximately $1000 per year, a huge sum of money for the fishermen of the ejido. 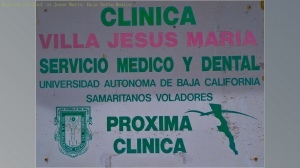 (an ejido is a cooperative of farmers or fishermen that the government grants an area of land to if they agree to be productive and pay some taxes – Tijuana was originally an ejido) The leadership of the Jesus Maria ejido and of the surrounding ejidos, met and decided to grant to the Flying Sams a hectare of land, on which to construct a new clinic. We began almost immediately but the progress has been slow. At about that same time, the Orange County chapter, which is now half of the Southern California chapter, received a donation of $30,000. With plans drawn and construction materials priced, the estimated total cost of the new clinic is expected to be between $40,000 and $45,000. 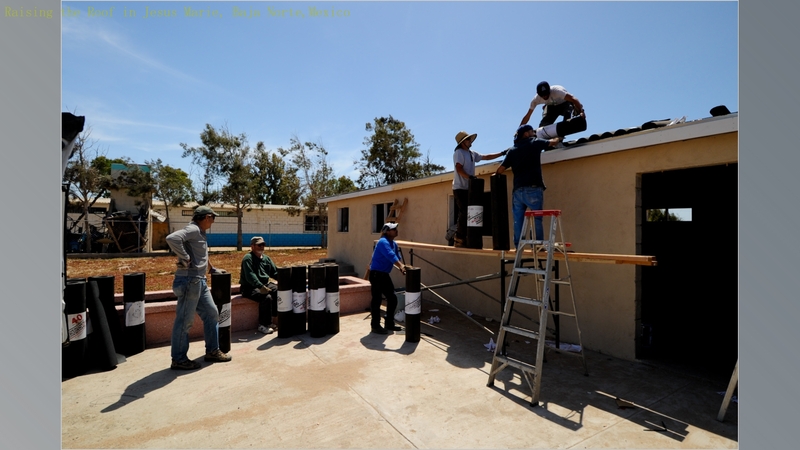 Since that time, we have purchased virtually all the materials required to complete the building and have them stored in the ejido’s community storage area. We have not purchased any of the electrical materials. Wire, lights, wall plugs, switches, breakers, some conduit, and a breaker box are all on the list for purchase. We have completed the roof, and are currently painting the eaves, and fascia for weather protection. Approximately one third of the framing has been completed on the interior and that is our next step. September 3 we will go for a construction only trip that is four days long. Two weeks late we will again go for a three day weekend in hopes of completing a major portion of the clinic. Though our services are free in Jesus Maria, our intent is to begin to request 10 pesos contribution from the patients once the new building is completed. This is the equivalent of $1 US and will be optional for those who cannot afford it. The funds will be spent on the landscaping. The idea for this came from the community leaders who felt it was important for the families living there to take some ownership of the new clinic. If you have any questions or need additional information, please feel free to contact us. Thank you.